The Dragonfly Room Salon Spa in Orillia, Ontario is looking to expand their team with a passionate, self-motivated, and positive stylist. The Dragonfly Room is looking for a stylist who considers providing a high level of customer service a priority. We require a team player who is consciously investing in their continued professional development annually through on-going education and considers it a must for future growth. We work in a team environment with no animosity over clients. Our team of stylist work in tandem to ensure a positive experience for all guest. As a Salon, we are continually growing and incorporating environmentally sustainable practices and products. As part of working toward sustainability, we have joined forces with the Green Circle Salon recycling program, lowering our landfill contribution by 95%. 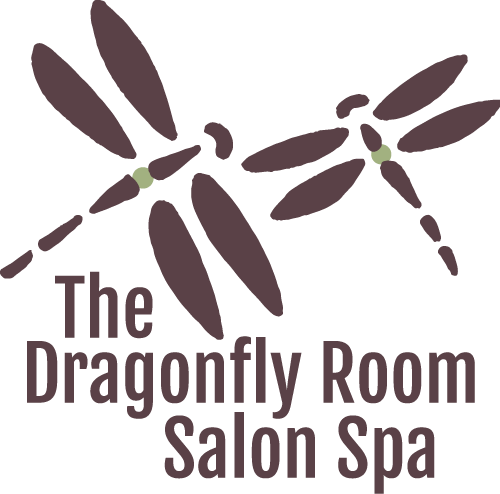 The Dragonfly Room is looking for a stylist who is of like mind or who wishes to align themselves with a salon that is working to minimize or offset their footprint. Ideal candidates should be willing to work days, evenings, and Saturdays as part of our flexible work environment. They also need to have a fashionable and professional appearance. An existing cliental is considered an asset but not required.